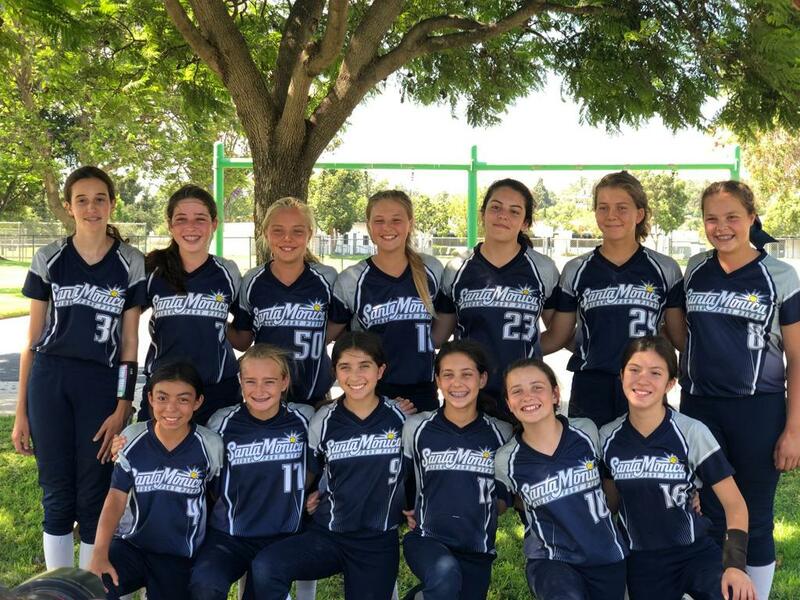 12U SMGF Gold All-Stars made a great run and went deep into the 12U B Western Nationals 2018. Out of 36 teams they made a top 12 finish, with a 4-2 record in the tournament and a very impressive 19-1 win in their opening bracket game on Thursday night. What a great season and another great Softball team to not only qualify for nationals, but one that made their mark with some great play, great memories forever and a great experience for the young ladies to build off of in their future softball careers, as well as life. Another year is about to being with Fall Ball, followed by the Spring Rec season and then Summer All-stars. Register now. The League is especially looking for younger players in the 8U divisions. If you know any young ladies who what to try out the game, or continue to develop their skills from past seasons, head on over and register at the website! If you know anyone, or know of any groups that might be interested, please share this post for your followers! This week only, a $20 credit for all 8U FallBall players who register for the 2018 Fall Ball season! 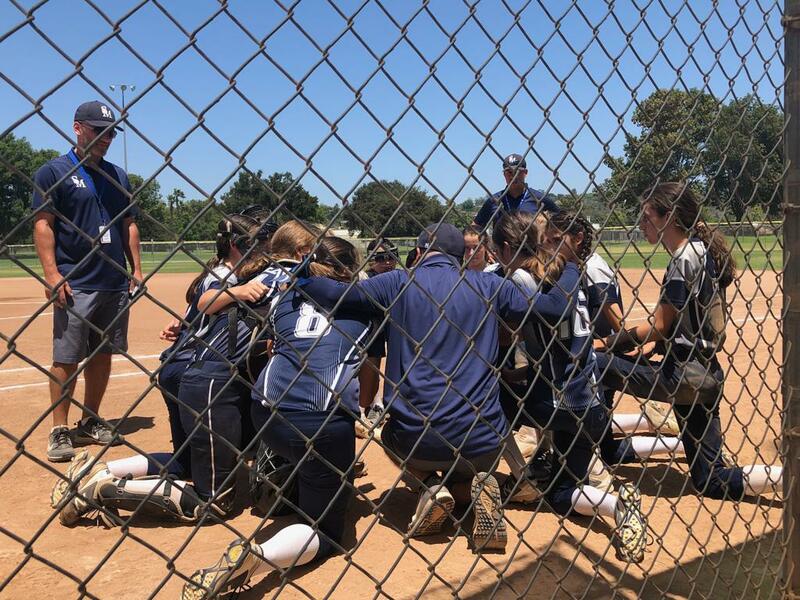 ©2019 Santa Monica Girls Fastpitch Softball / SportsEngine. All Rights Reserved.